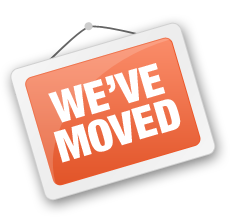 Our new address is: 77 Camden Street, Dublin 2, D02XE80. We have a new phone number too, which is (+353) 1 556 8269. The old number, and direct lines, have been discontinued so please note these new contact details. The new office is bigger and brighter, and it accommodates our growing numbers – we now have eight people on staff – you can see their pics and bios here. Today IPPOSI facilitated the first meeting of the Patient Charter Implementation Group – a huge thank you to the 15 signatory organisations who have given generously of their time, energy and expertise to push forward selected recommendations within the Patient Charter. 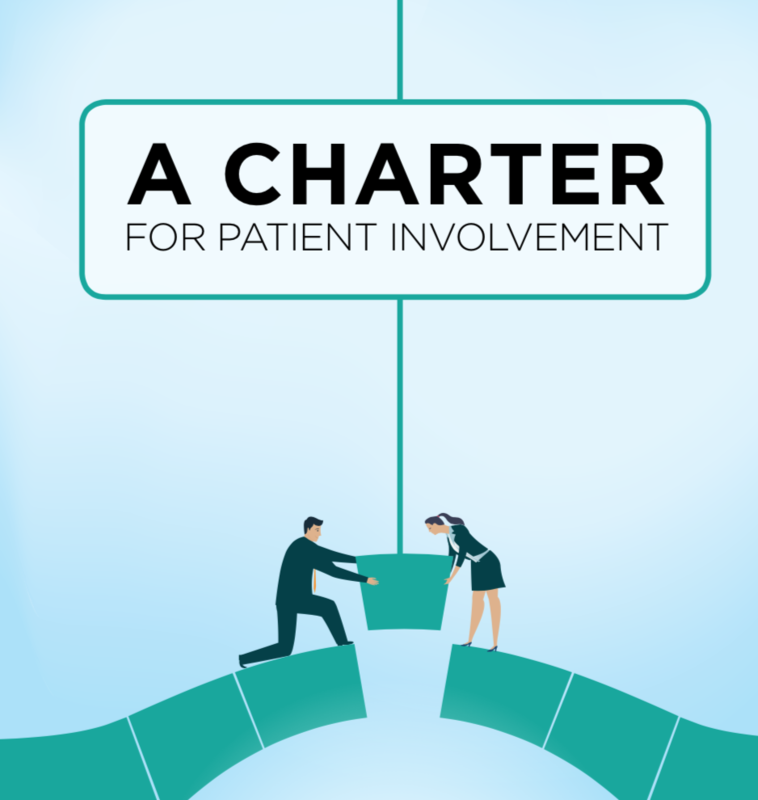 You can review the Patient Charter, and its provisions, on these dedicated web pages here. 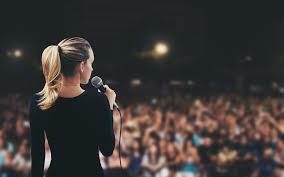 Patient members of IPPOSI may wish to avail of the opportunity to undergo media & public speaking training, delivered by IPPOSI’s own Comms Manager, Ken Rogan, on either May 1st or 2nd in Dublin city centre. There are four places left in total; three on May 1st, and one on May 2nd. Attendees need only apply for one of these two dates, and places will be allocated on a first-come, first-served basis. NOTE: Members who have taken part in media training previously are not eligible for this year’s training. To apply, email Ken Rogan at communications@ipposi.ie. This year’s theme is ‘Enabling Ireland as a Clinical Research Leader’, and HRB CRCI will launch the week’s nationwide activities with a signature event on May 13th in the Mansion House, Dublin 2. This is the 3rd consecutive year of the conference, which aims to showcase events and activities being organised in our research centres, units and networks for International Clinical Trials Day. The May 13th event will also be the formal launch of Ireland’s full membership of the European Clinical Research Infrastructure Network (ECRIN). Go here to register (registration is free). The Irish government’s interpretation of the EU’s General Data Protection Regulation with respect to health research is known as the Health Research Regulations. In their original form, these regulations present significant challenges to health research, particularly where re-consenting patients is required to use historical data. According to a notice published by the Department of Health on the HRCDC (Health Research Consent Declaration Committee) website, five possible amendments are now being considered that could ameliorate the situation. 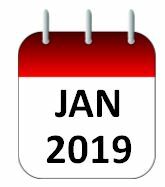 More information (including the names of members of the committee) are available here. 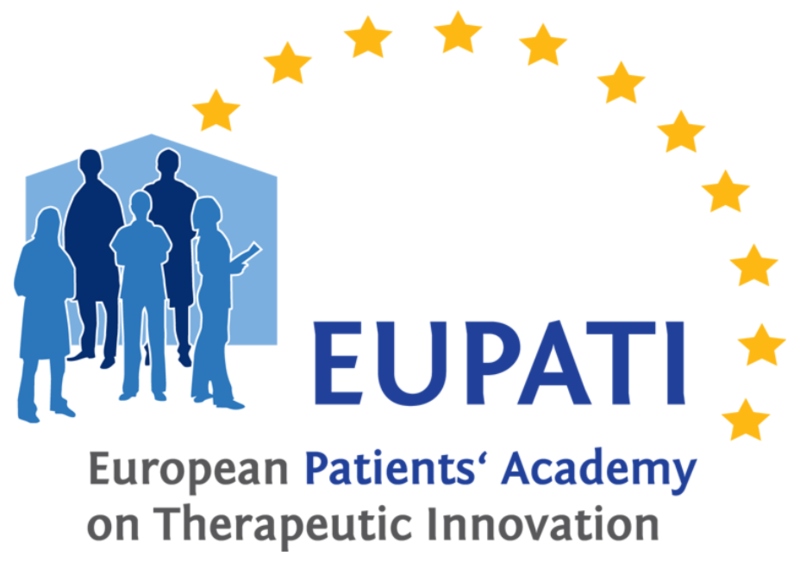 This years EUPATI National Platform AGM will take place on May 20 in Copenhagen, Denmark. The AGM, coordinated by Gemma Killeen and Caroline Whelan of IPPOSI/EUPATI/EFO-EUPATI, will focus on creating a unified message for the EUPATI National Platforms in terms of their operation and the value they provide in each country. The AGM will bring together 50+ delegates from 23 European countries. Later this month (April 26th) the students on the IPPOSI Patient Education Programme will commence module two: regulatory affairs. This module will be delivered by the Health Products Regulatory Authority, and IPPOSI wishes to congratulate students who have successfully completed the first module – Understanding Clinical Trials – led by the team from the University College Dublin’s Clinical Research Centre. The fourth National Public and Patient Involvement (PPI) in Research conference will take place in NUI Galway on May 1st 2019. 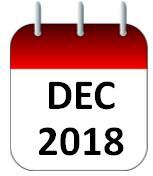 There are still places available at the conference, and patients, patient advocates and members of the public can attend the conference free of charge. For more details go here, and you can see the full agenda for the day here. To help increase the number of patients and advocates attending the International Society for Quality in Health Care (ISQua) Conference (which runs from Oct 20-23rd in Cape Town South Africa), ISQua are awarding scholarships for a number of qualifying applicants. This year they are offering 5 places. 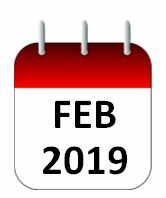 Closing dates for applications is 17th April 2019 at midnight (GMT). To apply for a scholarship, complete the application form.